First you may think that Afro Americans’ hairstyles are not creative and unimaginative. But you are mistaken. Black men haircuts, no matter long or short, can make your appearance quite different! Afro has been the only hairstyle associated with black for a long time. But everything changes and fashion looks for new styles for everybody. Don’t panic! Here are some of the most popular haircuts for black men. It is suitable for those who want to look elegant and business like. All you have to do is just to simply cut your hair short enough and trim it from time to time. 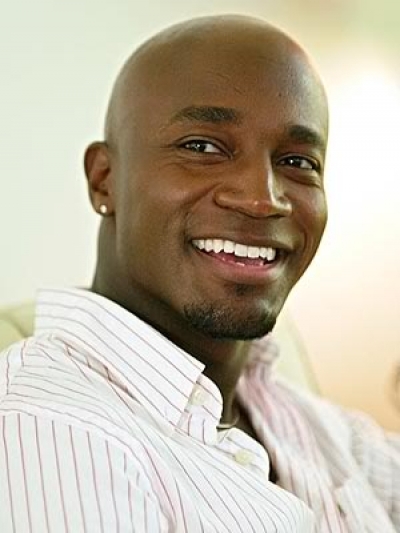 It is very popular among black men as this hairstyle expresses their natural maturity and manhood. Lots of celebrities wear this haircut which makes it more popular. The only advice is to find a good master to make ideal lines for you. This haircut makes people stare at you so feel confident enough to suit it. This style can be seen on black men of any age. It is very convenient because you do not have to go to the salon often and you don’t need to spare your precious time to set it in the morning. Short dreadlocks as well as very short dreads are in trend again. They are usually associated with black men. The advantage of this hairstyle is that it can be an everyday or business one. The 60’s hairstyle is revived to a new longer version of afro. It gained a refreshed relaxed way of looking. 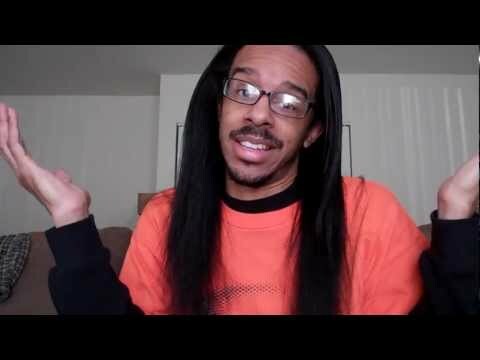 This hairstyle is only for black men because you should have curly hair to get the desirable result. Some people even take special procedures in salons to make their hair as curly as the blacks’ to have this popular style! Your hair shouldn’t be cut or shaved but is allowed to grow for about 1-2 inches for right afro. It is impossible to speak of black men haircuts not mentioning braids. Some men prefer to wear their hair in plaits, which can be connected together. Or they can choose cornrows. With cornrows you can create different patterns and look gorgeous making people look at you. There are black men who like wearing individual braids though it is mostly women’s hairstyle. Having braids you can connect them in a ponytail or let them fall down your neck. Don’t forget to put a silk scarf on your head before you go to bed to keep them fresh. African American men can wear their hair in a variety of styles. One of the most popular ones is low cut fade. This hairstyle is created by growing your own hair and cutting it with clippers quite close to your head. It is easy to look after. You can also have waves on your hair using a special hat. It looks cool. High Top Fades are in trend again. You grow your hair several centimeters and cut it into a box. The barber also makes a very accurate line for this haircut. We haven’t forgotten about bob hairstyles which can be worn by black men. It is suitable for any age. It is easy for you to wear the bob hairstyles for any occasion without worrying about how stylish you look. Bob has really become the classic. You may just let your hair grow long. But remember that black hair is usually curly. So to get the ideal result use ironing and you’ll look great! No matter what hairstyle a black man chooses to wear, he must not forget to look after it properly. It is a good idea to moisturize it especially if you are wearing braids or dreads.